It's election day in Mega-City One, and Judge Death is leading the polls. He's running for mayor on the 'All Life is a Crime' ticket. But if the Psi-Judges' predictions are right, the Big Meg may soon be a crime-free zone. Out on the streets, the city's top lawman is doing his job. 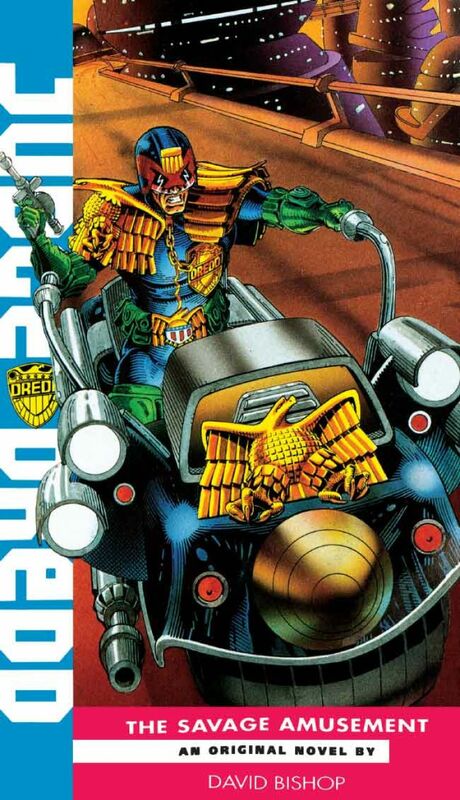 A robot-torturing maniac has taken over Weather Control - but Judge Dredd can handle it. Then he finds out a satellite housing development is heading straight to the ground, and someone has let the supervillains out of iso-block 666. Meanwhile, a clone-killing virus is spreading through the ranks of the Judges . . . Even for Mega-City One, it's shaping up to be a bad day.